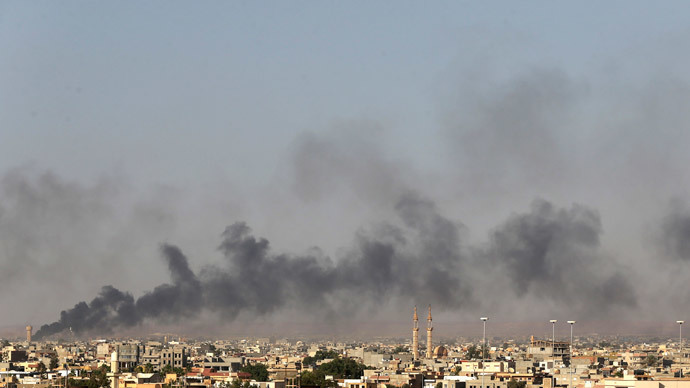 The Islamist militant group Ansar al-Sharia has declared Benghazi an ‘Islamic Emirate’ after claiming to have taken total control of Libya's second largest city, seizing military barracks with rockets and ammunition. The official spokesperson of the extremist group told local Radio Tawhid that "Benghazi has now become an Islamic emirate." 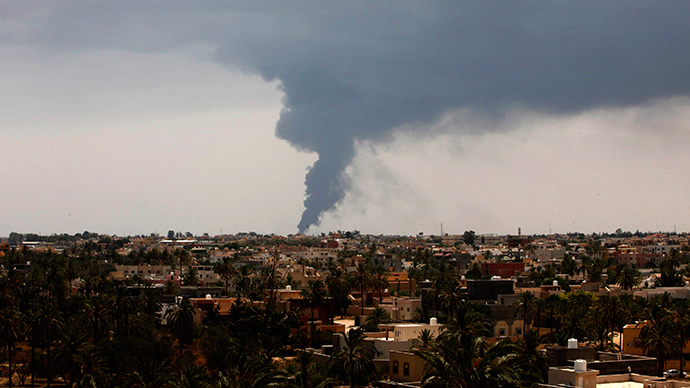 "The national Libyan army is in control of Benghazi and only withdrew from certain positions for tactical reasons. The claim that Benghazi is under the control of militias is a lie," Khalifa Haftar, a former army general, who launched a self-declared offensive against militants in May, told Al Arabiya channel. 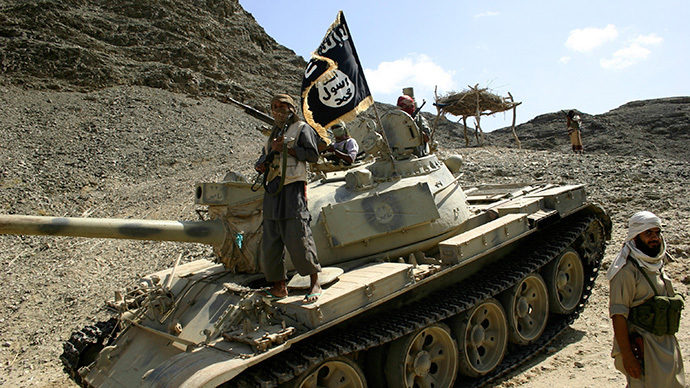 On Wednesday, the Islamic militants announced they overran an army base in Benghazi seizing dozens of weapons and boxes of ammunition. Libya's Red Crescent said it had recovered the bodies of 35 soldiers from the base adding that there are presumably more. 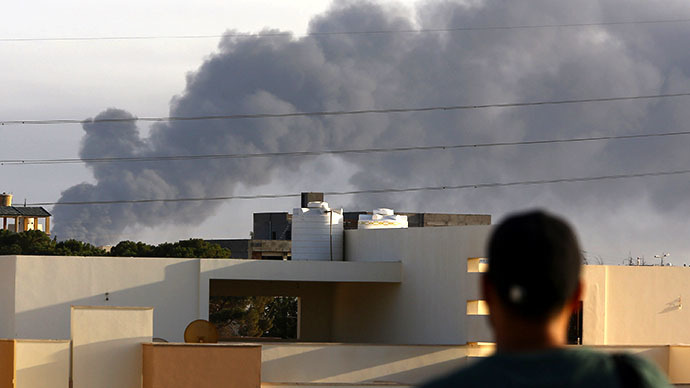 Meanwhile in Tripoli, one hundred people have died in the battle for the airport, with 400 others believed to be wounded, the country's health ministry announced on Saturday.